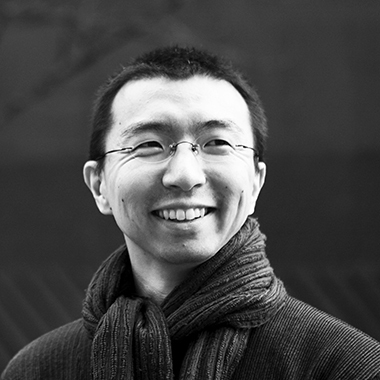 (1971, Japan) Born in Hokkaido, after graduating from the Department of Architecture at Tokyo University, he established “Sou Fujimoto Architects” in 2000. His most important works include “the Serpentine Gallery Pavilion 2013” (2013), “House NA” (2011), “Musashino Art University Museum & Library” (2010), “Final Wooden House” (2008), and “House N” (2008). His complex and innovative work, which seeks a synthesis between nature and architecture, won international recognition and awards. In recent years he has won several international architecture contests, such as the Hungarian House of Music, the second folie of Montpellier or the new Learning Centre of the École Polytechnique in Paris.